At Manotick Kitchen and Bath, we provide outstanding craftsmanship and quality service to help you create your dream custom bathroom. Our design and remodeling professionals work to meet and exceed your expectations. 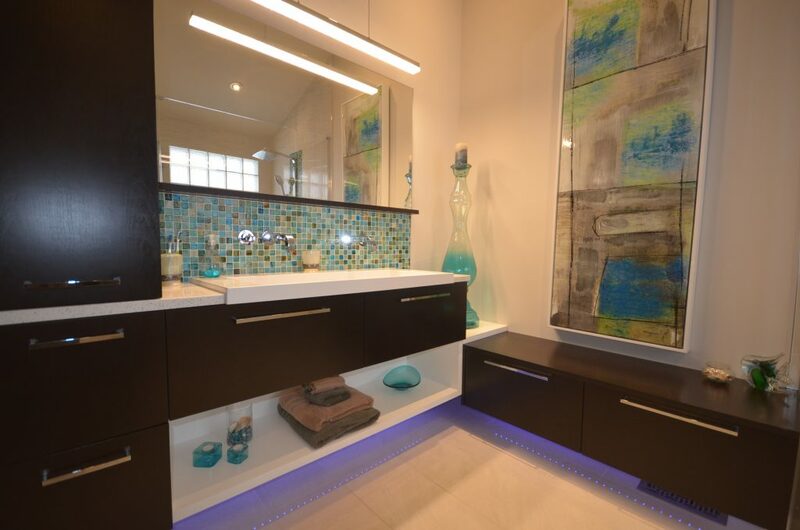 We work to create a bathroom that you can truly be proud of and enjoy for many years to come. The bathroom is quite often thought of as the ‘sanctuary’ of the home. With all of the hustle and bustle of your daily routines, your bathroom is usually the quietest place in the home. Not to mention the fact that a relaxing hot shower can be all you need to shake off the stress of your work day. If you are thinking luxury, we can integrate the essentials within your bathroom remodeling project, then add the amenities that you desire. 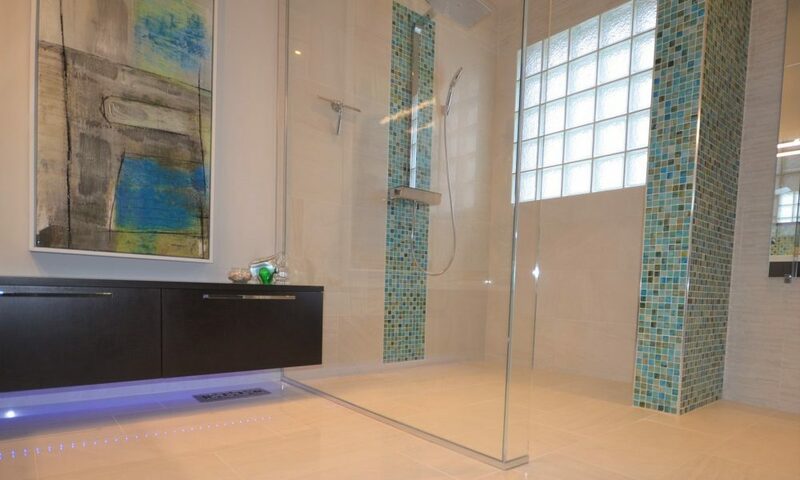 Some additional features could include, but are not limited to, jacuzzi tubs, radiant floor heating, glass enclosed showers, custom cabinetry, and natural stone finishes. Is your bathroom outdated? Too small? Not luxurious enough? 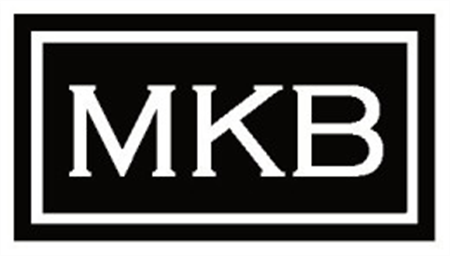 Let Manotick Kitchen and Bath help you determine your bathroom remodeling needs. 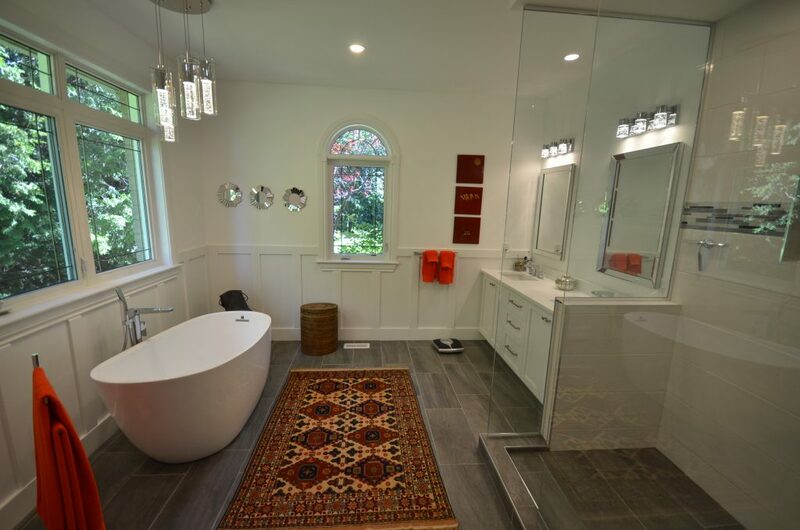 Explore your options and transform your bathroom into a relaxing at-home retreat. 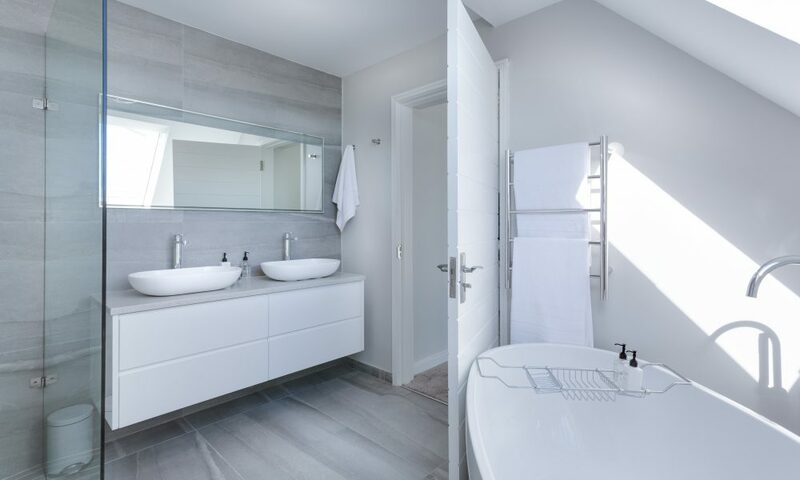 If the size of your bathroom is a concern, we can present alternative layouts to you and possibly incorporate a closet or adjoining room to enlarge the space.